Corrado Giulietti is Professor of Economics and Head of the Department of Economics within the School of Economic, Social and Political Sciences at the University of Southampton. 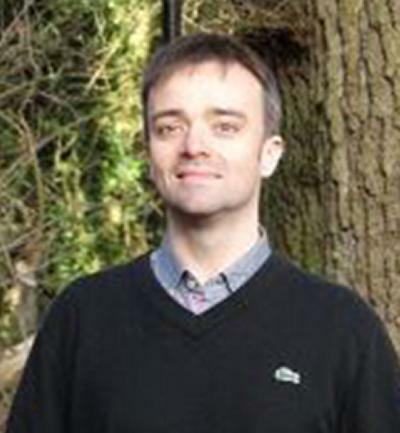 He is also Director of the China Research Centre and collaborates with the ESRC Centre for Population Change at the University of Southampton. After being awarded a PhD in Economics from the University of Southampton in 2009, I moved to the Institute for Labor Economics (IZA) in Bonn, Germany, where I held several positions, including Director of Research until my return to the UK in February 2016. I am currently Research Director of the Global Labor Organization and Associate Editor of the Journal of Population Economics. I have published in outlets such as the the Journal of Labor Economics, the Journal of the European Economic Association, the European Economic Review and the Journal of Population Economics. My research has featured in the New York Times, the Economist blog, Freakonomics, VoxEU and Slate, among others. I have advised the UK Home Office, the EU Commission and Parliament, the OECD and the World Bank on issues related to migration. I am an applied economist working in the fields of Labour Economics and Development Economics. I focus on migration issues, in particular on the study of migration determinants, its labour market and welfare effects, the assimilation of migrants and the impact of migration on the sending areas. Giulietti, C., Tonin, M., & Vlassopoulos, M. (2015). Racial Discrimination in Local Public Services: A Field Experiment in the US. (IZA Discussion Paper; No. 9290). IZA.